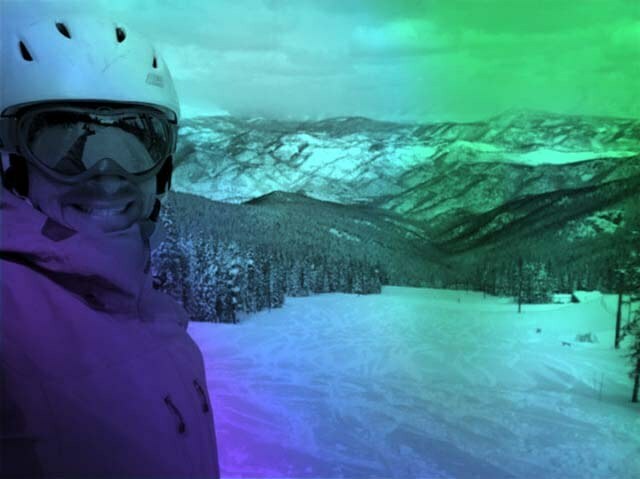 What’s the most important thing to keep in mind and practice on the slopes? Common sense. Be kind and courteous to your fellow skiers and riders. No matter your skill level, we were all beginners once. Review our responsibility code carefully before heading up the mountain. View our Release and Waiver of Rights. It’s your responsibility to know and practice the code. Keep in mind this is only a partial list. For more information, check out the full NSAA safety program. 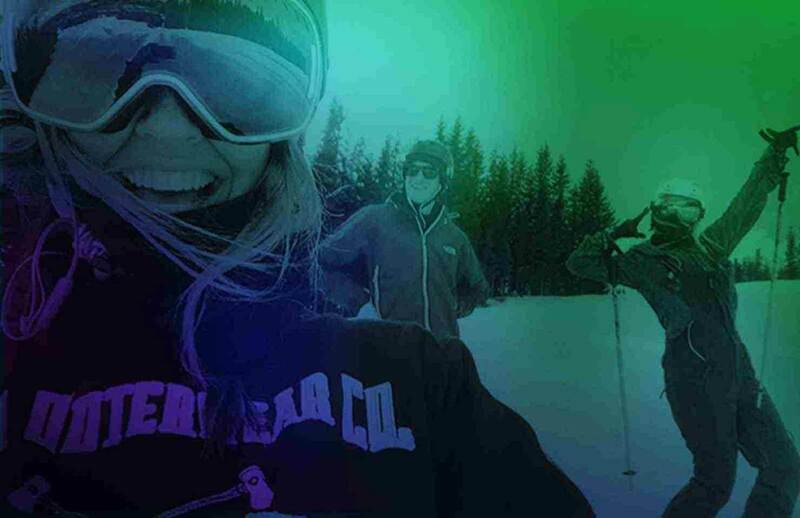 The National Ski Areas Association (NSAA) and Burton Snowboards developed the “Smart Style” Terrain Park Safety initiative, a cooperative effort with the help of the Professional Ski Instructors of America (PSIA) and the American Association of Snowboard Instructors (AASI). For more information, check out TerrainParkSafety.org. Bring your ski bikes up for some quality shredding time at Echo Mountain. Just purchase a standard lift ticket and let the front desk know you'll be biking so we can inform our lift ops team. But, be smart and stay safe. 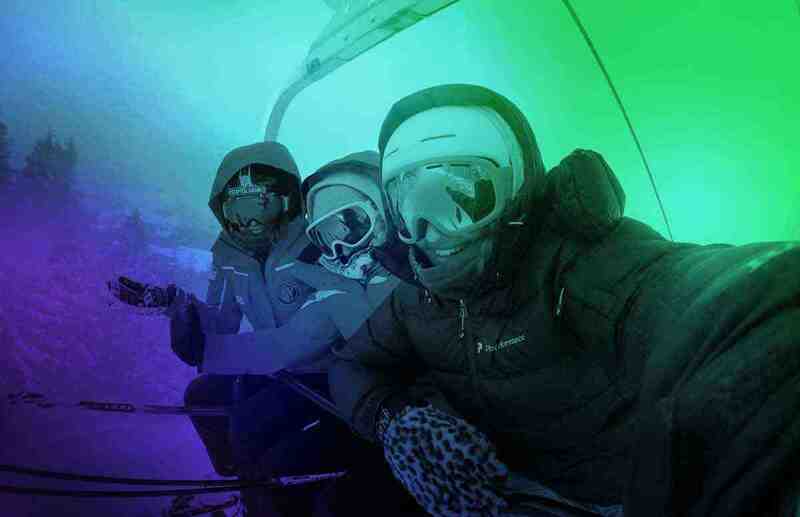 You'll need to read through our Ski Bike Policy before coming up, and follow it very carefully - not only for your safety, but for the safety of all our guests. Please know: Echo Mountain Ski Patrol reserves the right to stop any activity that they deem dangerous to the customer or other customers. You must always obey their directions. 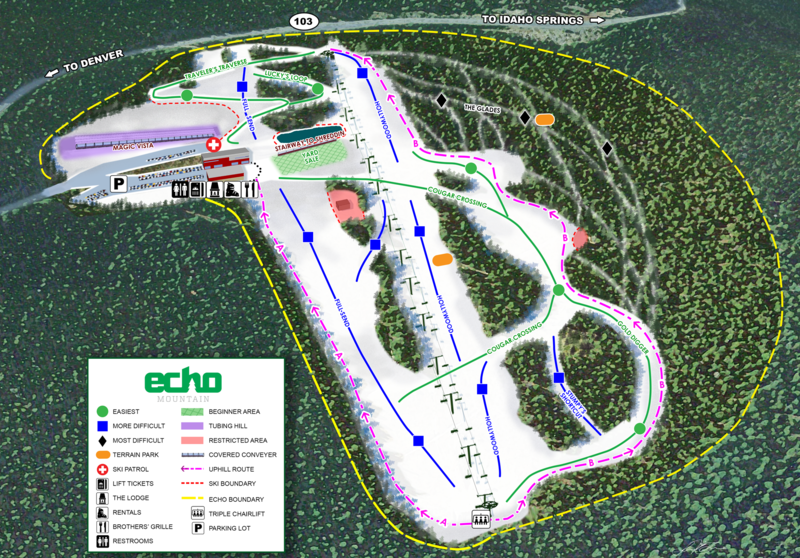 Experience the mountain from the ground up with an uphill access pass at Echo. Uphill access is permitted from 9am - 4pm (during normal business operating hours). Current season pass holders may obtain a uphill addition to their season pass for $50. Non season pass holders can purchase a uphill season’s pass for $100. Day Use passes are available for $15 and a $15 refundable deposit. Users will be required to sign the general liability waiver that includes uphill travel. You NEED to read through our uphill access policy before your arrival.